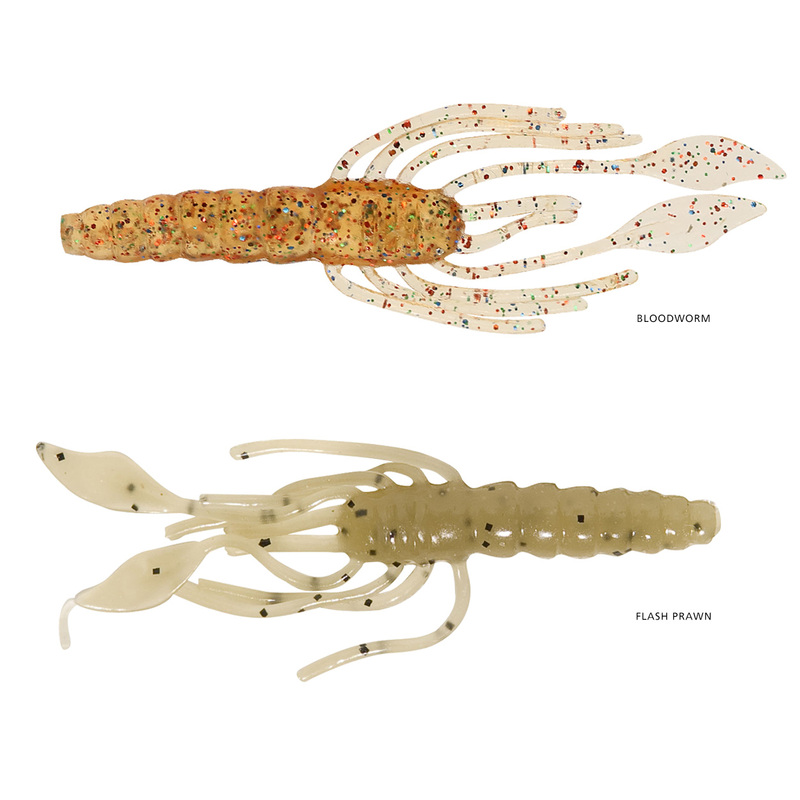 The Squidgies Pro Critter is a soft plastic that's capable of converting die-hard bait fishers to lure fishing! You don't even need to work this lure to pull strikes... It gets eaten on the drop, while lying on the bottom... even when suspended under a float! Cunning old marina bream, fussy brown trout, normally-vegetarian blackfish and snooty whiting... they're all just grist to the mill for an S-Factor-spiced Squidgies Pro Critter. For goodness sake, just look at it! If it were any more life-like, it'd climb out of your tackle box, bite you and crawl away! Rig it on the lightest jig head practical in the conditions you're fishing, or try it completely un-weighted. Put this thing in front of fish and they WILL eat it! They just can't help themselves... 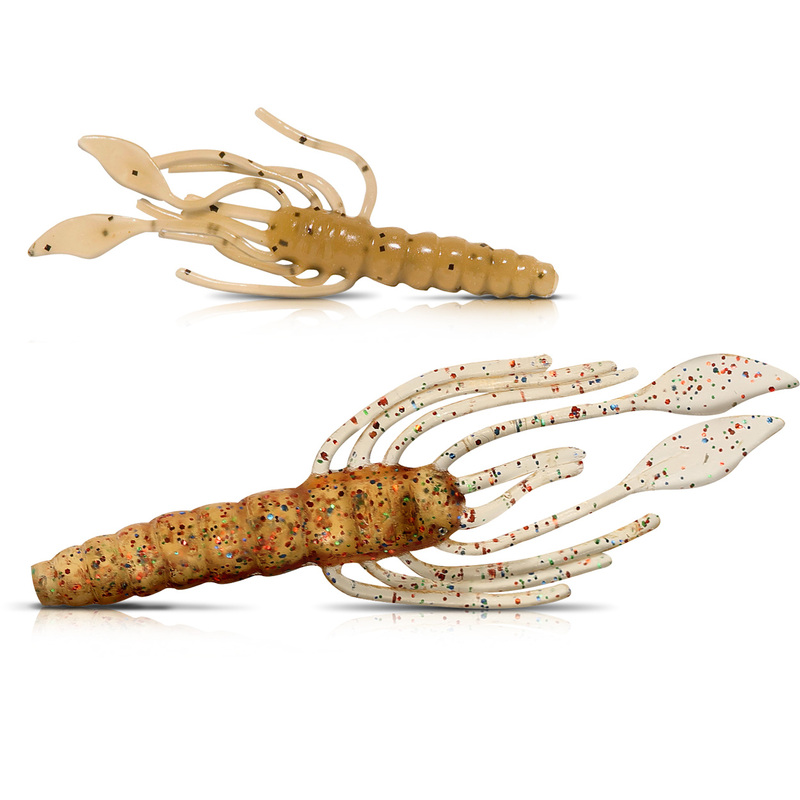 The Squidgies Pro Critter rocks!